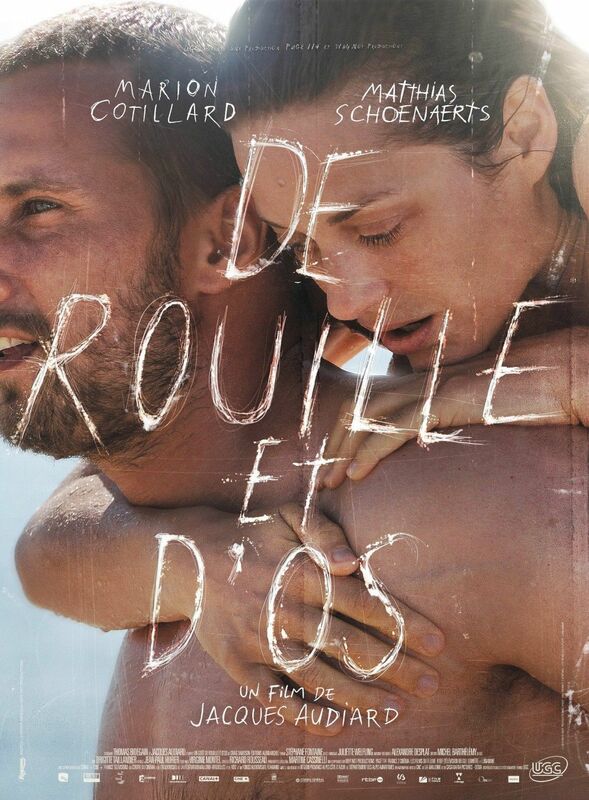 Studio Canal has released the UK trailer for Jacques Audiard‘s Rust and Bone. The film stars Marion Cotillard as a killer whale trainer who suffers a horrible accident, but develops a bond with a man (Bullhead‘s Matthias Schoenaerts) who has recently been put in charge of his young son. I’m a big fan of Audiard’s A Prophet and The Beat That My Heart Skipped, and I’m bummed that scheduling conflicts mean I’ll probably miss Rust and Bone at TIFF. Hopefully, I’ll get another chance to see it soon because this trailer makes the film look terrific. Hit the jump to check out the trailer. Rust and Bone opens in the UK on November 2nd.